If you liked this show, you should follow Talk with Marie. 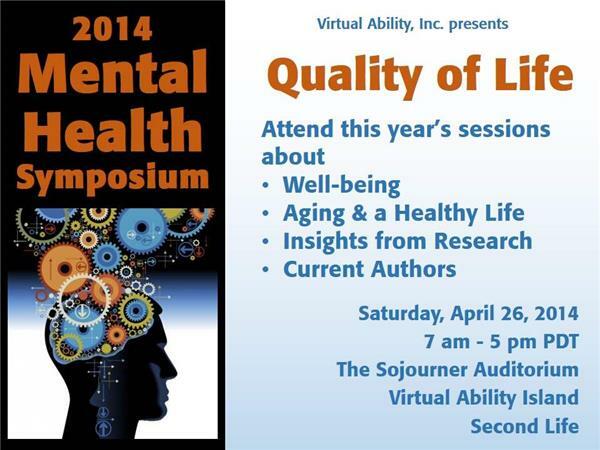 Marie presents Gentle Heron, Founder of Virtual Ability, Inc. Today's show highlights the upcoming Mental Health Symposium (April 26) and Virtual Ability's programs in Second Life. 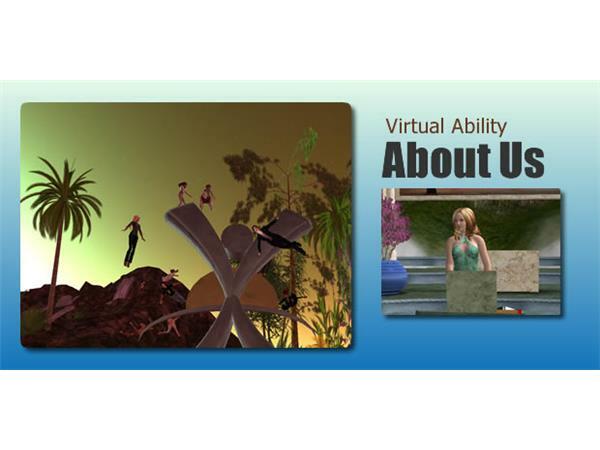 Virtual Ability, Inc.’s vision is to be the leading provider of services and information for people with disabilities in online virtual worlds. 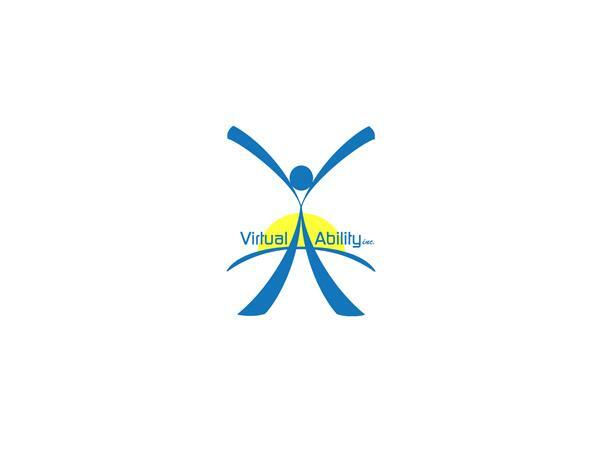 Virtual Ability, Inc.’s mission is to enable people with a wide range of disabilities by providing a supporting environment for them to enter and thrive in online virtual worlds. Providing information about accessibility for and to people with disabilities in virtual worlds.